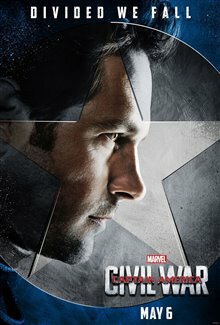 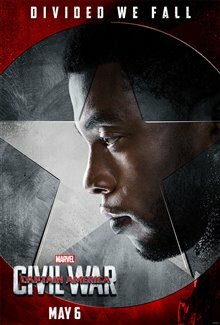 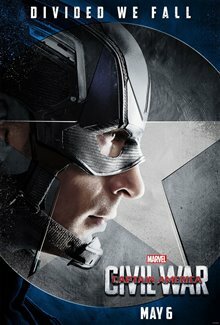 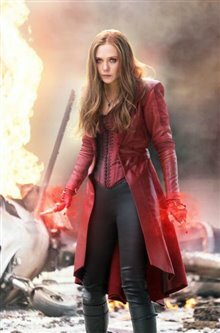 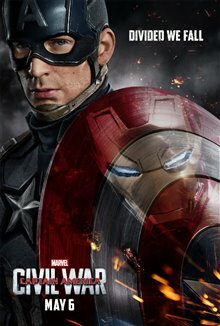 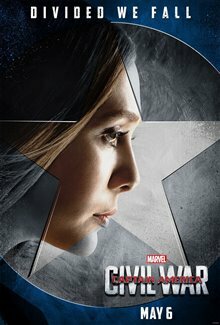 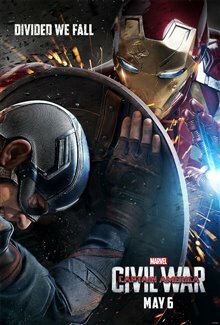 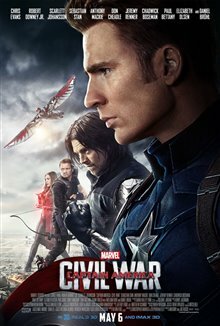 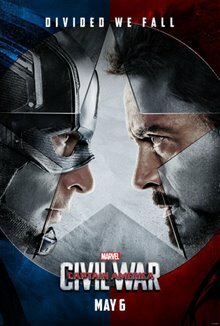 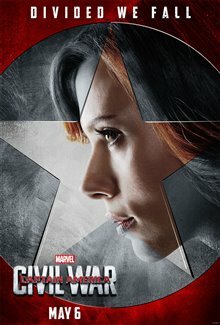 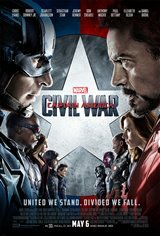 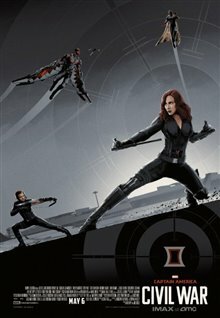 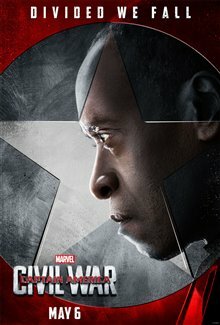 Tensions rise between Captain America/Steve Rogers (Chris Evans) and the other Avengers when global governments initiate an act to regulate all superhuman activity because of human casualties in their previous missions. 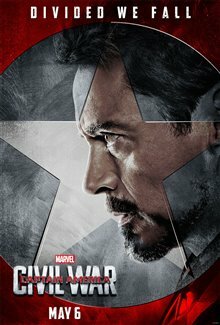 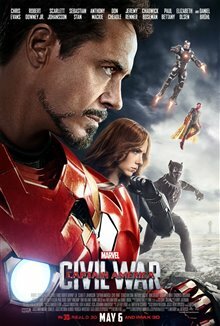 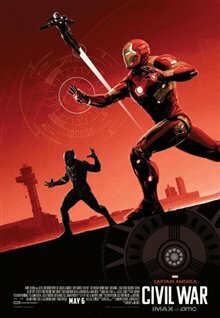 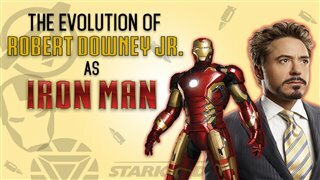 Iron Man/Tony Stark (Robert Downey Jr.) feels guilty and believes superheroes should register, while Steve believes in the principles of freedom and has a clear mistrust of the government. 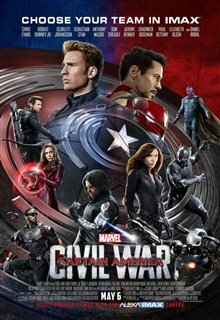 The events put a strain on the friendship and eventually, The Avengers. 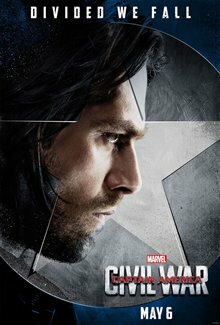 Meanwhile, Steve meets up with an old friend, Bucky Barnes (Sebastian Stan), who's in trouble. 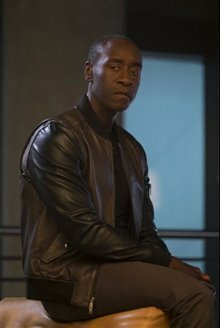 He's been brainwashed to be an assassin and has no control of his actions. 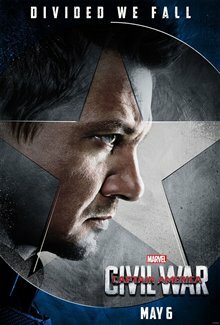 His life is now in danger as several people and agencies want him dead. 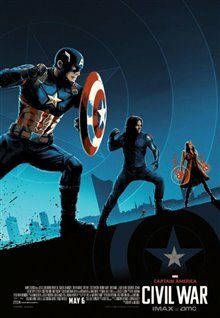 Steve stands behind him, but not all the Avengers think his association with Bucky is a good idea. 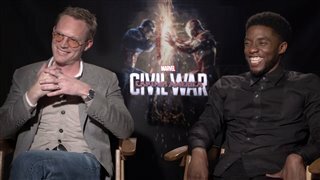 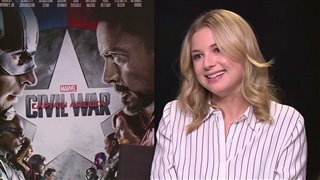 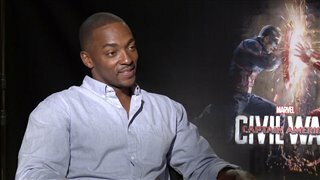 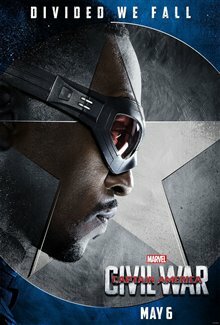 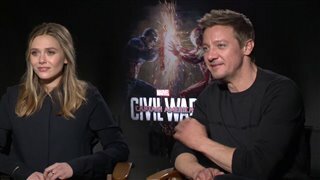 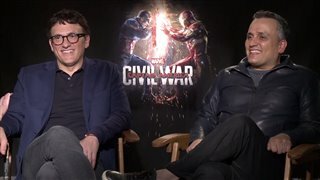 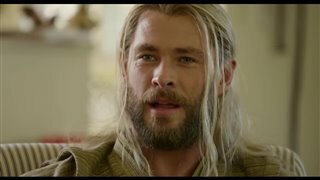 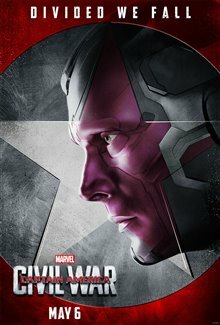 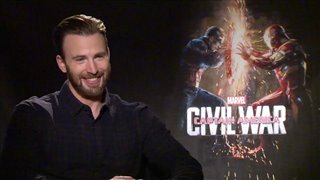 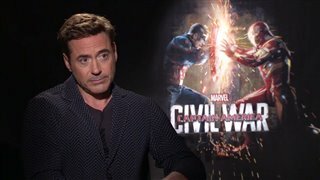 Captain America: Civil War featurette - "Team Thor"
Captain America: Civil War movie clip - "The Team vs. Bucky"
Captain America: Civil War movie clip - "Just Like We Practiced"
Captain America: Civil War movie clip - "New Recruit"
Captain America: Civil War movie clip - "Right to Choose"
"People are still arguing who s side was right.This means marvel has done its job"
"team panther.He was a beast:)"